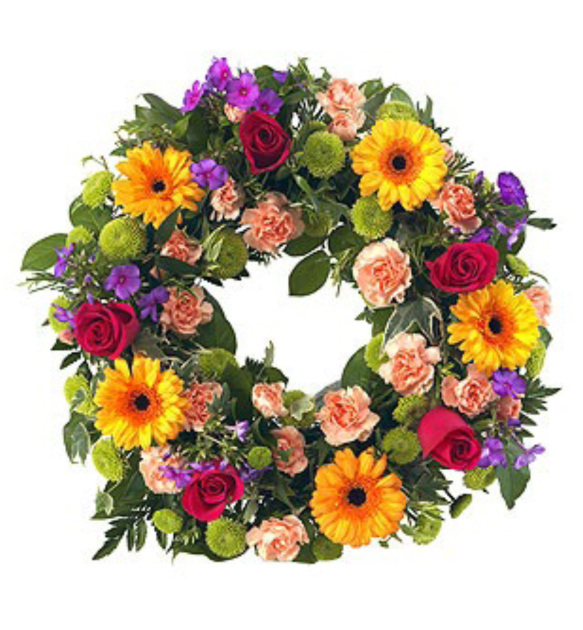 At a time of loss and bereavement, flowers are a mark of respect and can provide comfort to those who grieve. 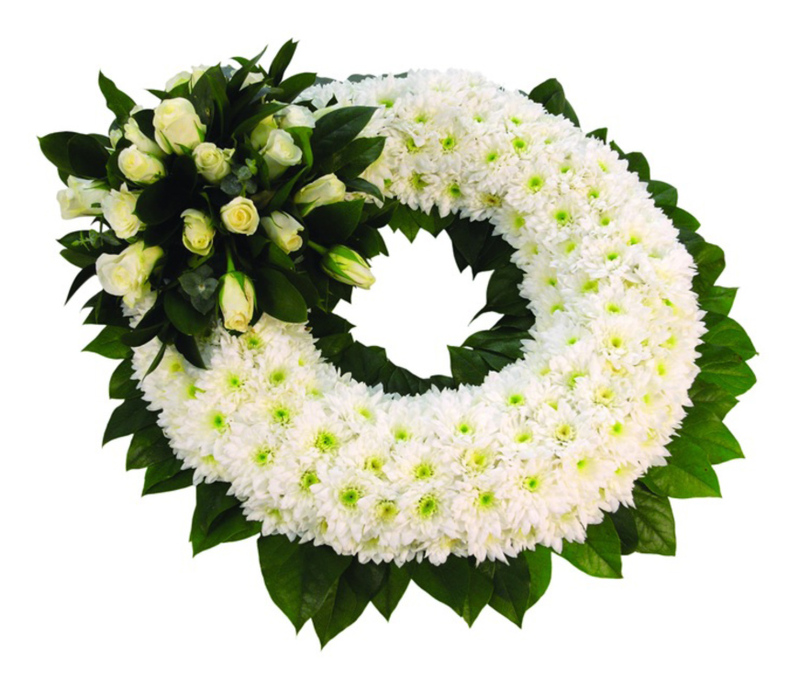 Flowers play an important part of a funeral and are a simple and beautiful way to create a personal tribute to a loved one. 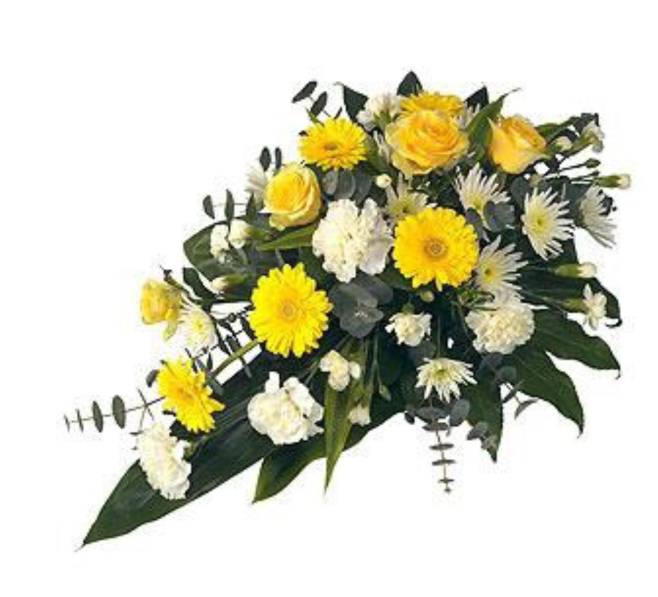 Please note that our flowers are the finest quality, however being a natural product colour and size variations may occur, so please be aware that the designs pictured are for illustration purposes only. 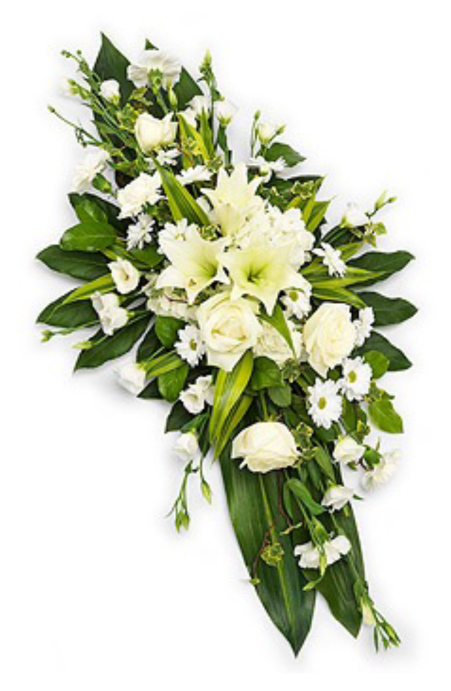 Below are our most popular arrangements, however, we are happy to create designs which are personal, unique and bespoke to you.